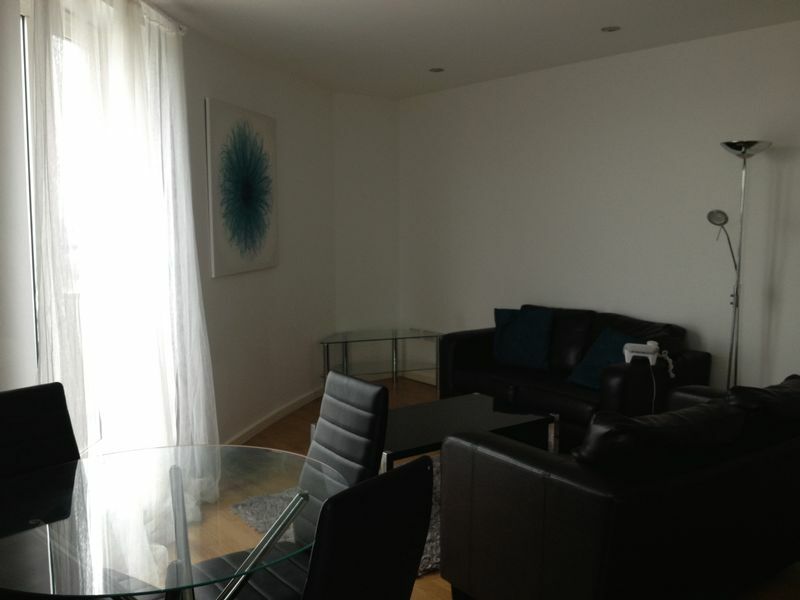 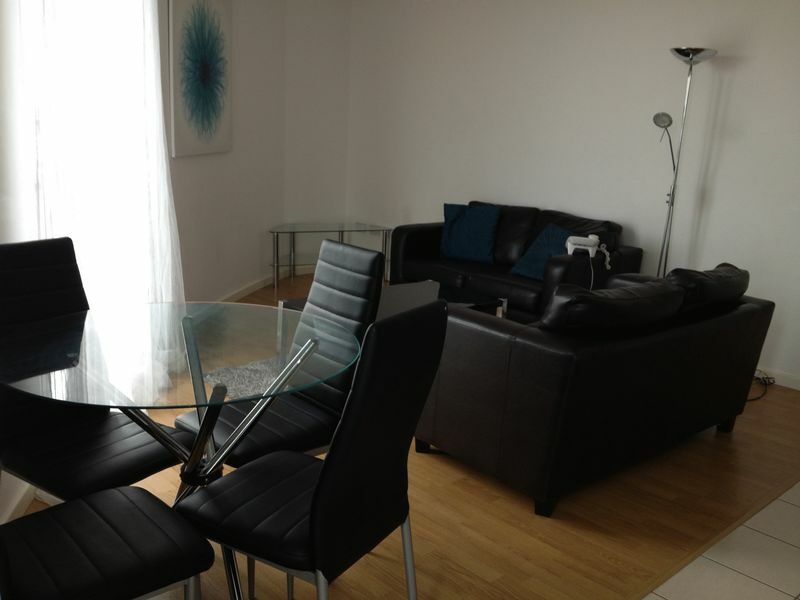 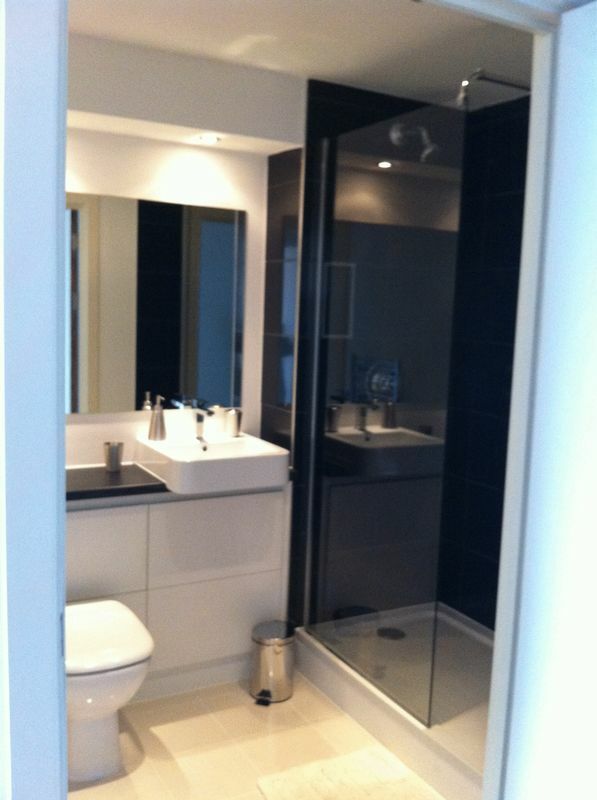 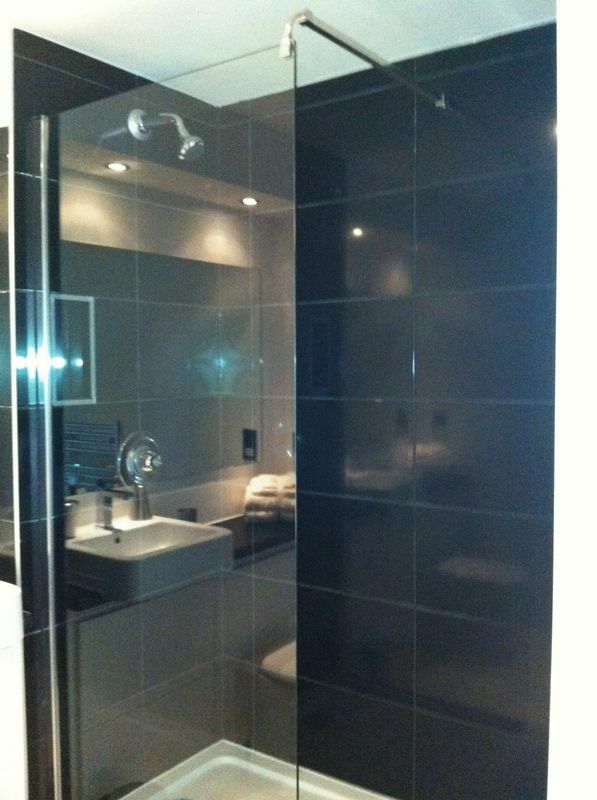 Fully furnished 1 bedroom apartment located in the ever popular Hive building at Masshouse Plaza. 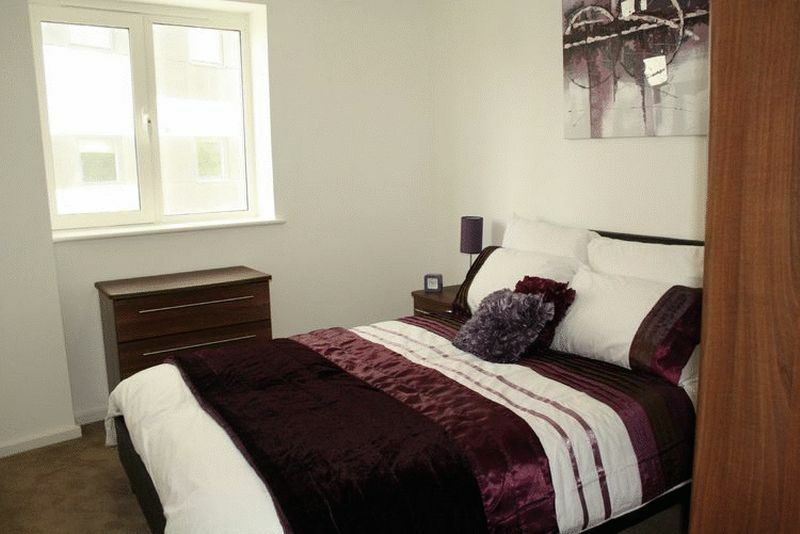 The 10th floor property comprises entrance hallway with utility/storage space, modern bathroom with walk in shower, large double bedroom and spacious open plan living area with fully fitted kitchen including integrated white goods. 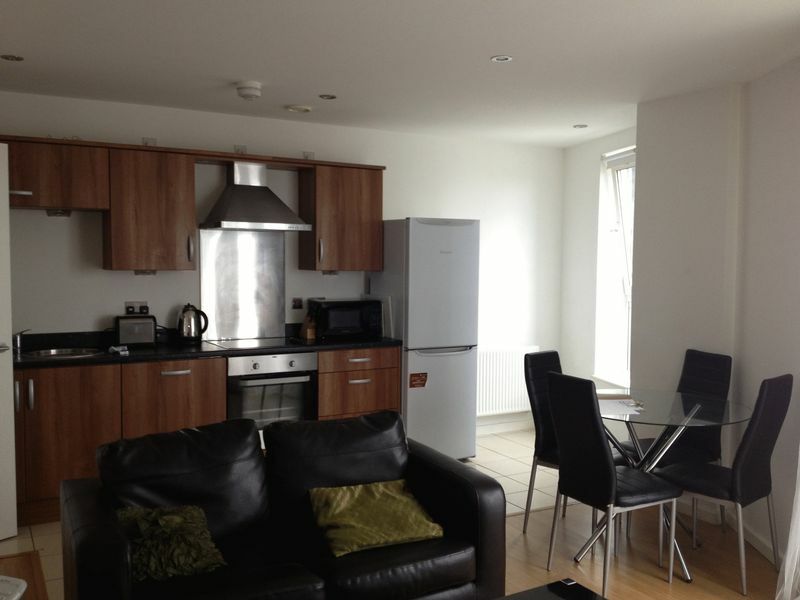 The property benefits from views of the city centre.